I’ve been with Automattic for exactly 1 year! Working for the company has been a tremendous experience. It’s mind-boggling that I get to wake up everyday, go straight to my desk and do the awesome stuff I get to do for our users on WordPress.com. My one year cannot be compared to Donncha’s 10 years, but, like him, this is my dream job where I get to work with the most amazing group of people. 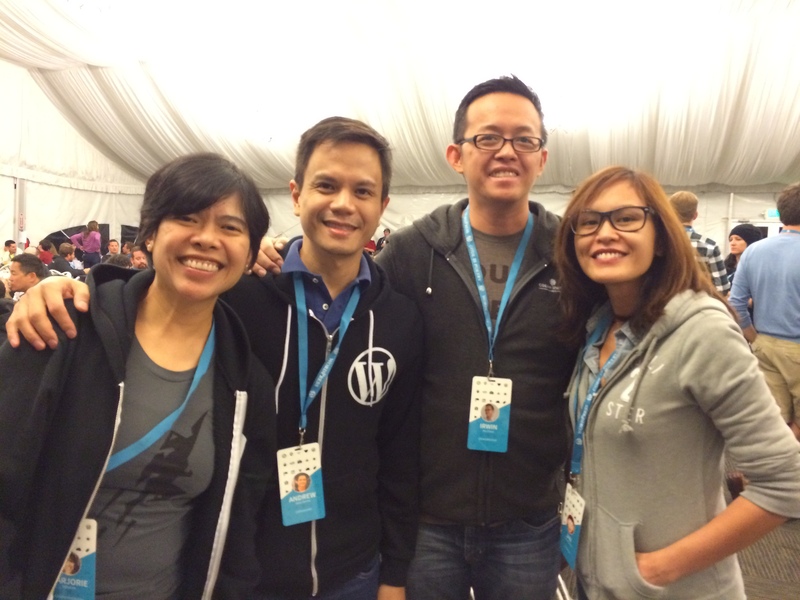 Interested in joining Automattic? Work with us! Second to the last paragraph HAHAHAHAHAHAHA! Congratulations! 1 year pa lang pala.